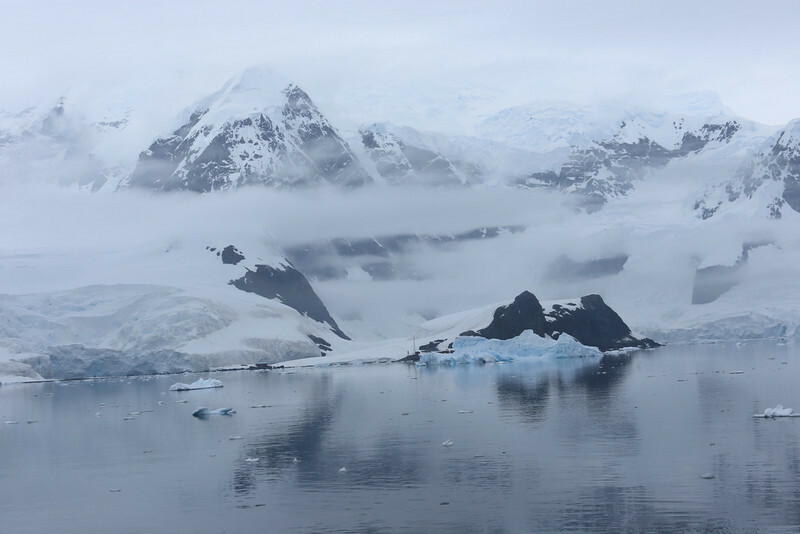 The Jan 2013 trip south of the Antarctic Circle and up the Peninsula. The 7th Continent visited. Most of the photos are geo located, select "Map This " to see the photo taken location.